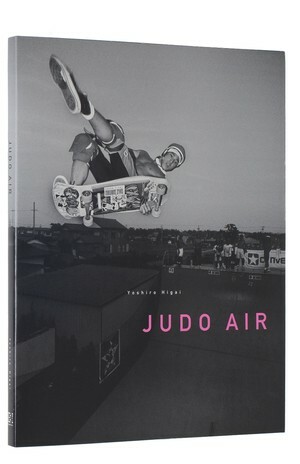 The skateboard art work "80"
写真集 “JUDO AIR” | The '80s skateboarding. 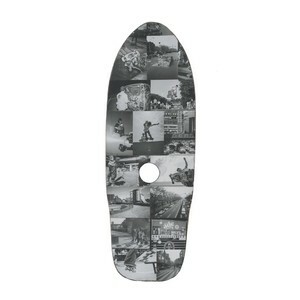 What we experienced through skateboarding. The era everything started. The '80s.